Why am I getting footage that looks shaky? 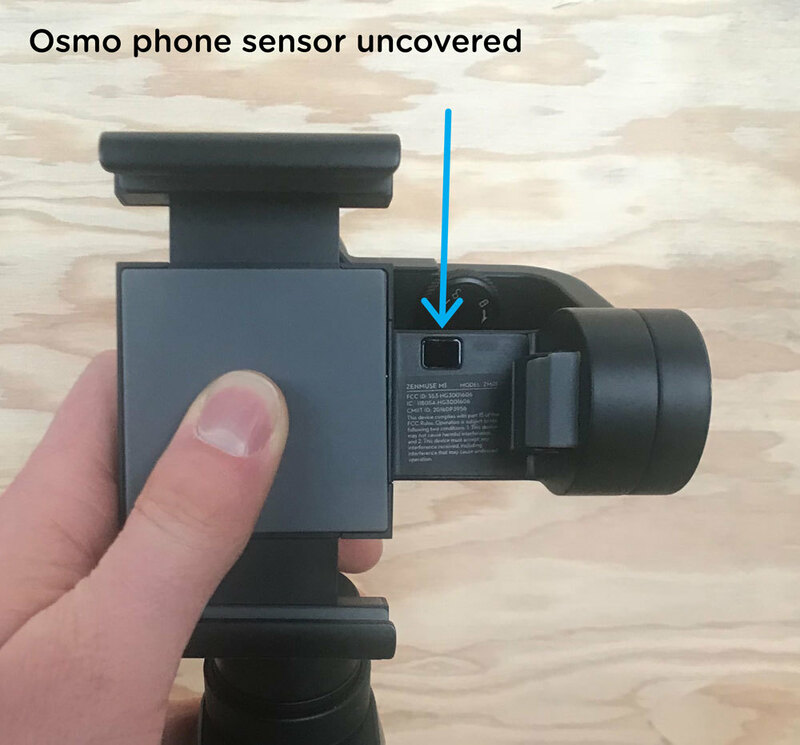 The jitters you're describing are caused by the optical image stabilizer in the iPhone X trying to counteract the motions of the Osmo. Unfortunately, no app has figured out a way of turning this off. For now, it's something you'll have to work around. 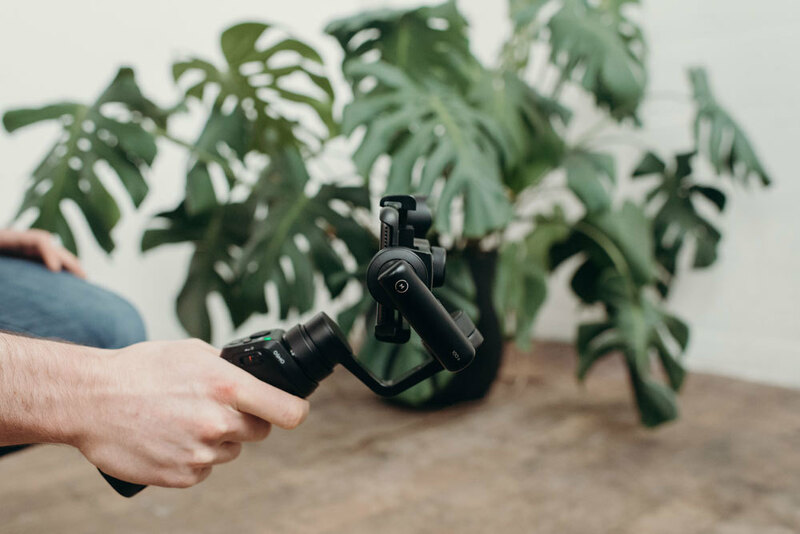 We recommend trying to keep your motions as smooth as possible with the gimbal to try and alleviate this as much as possible. 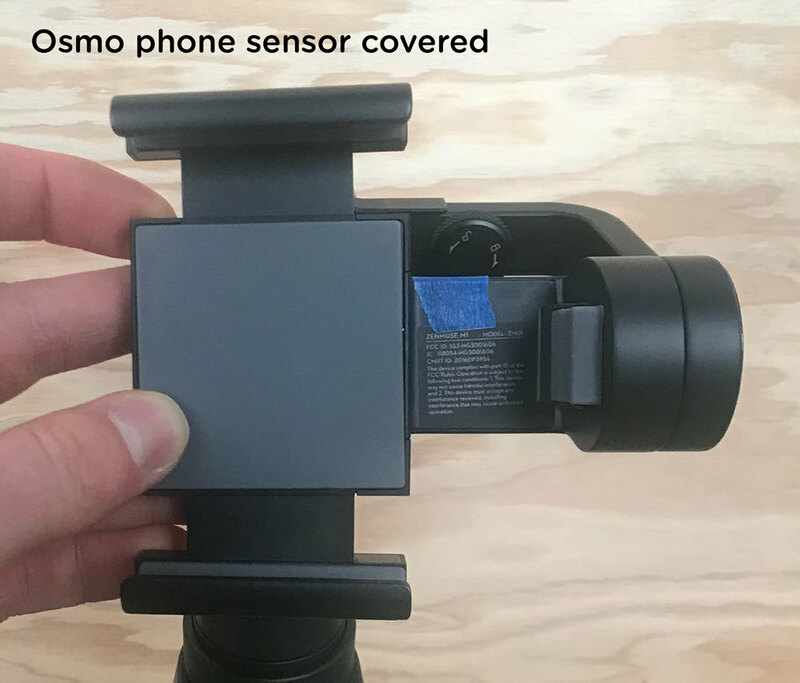 The jitters you're describing are caused by the image stabilization of the phone trying to counteract the motions of the Osmo. We recommend using an app that allows you to turn this stabilization off such as the Moment App or Filmic pro. Why am I getting the gimbal in my shots?